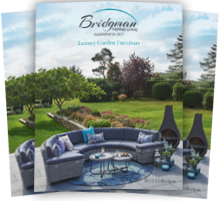 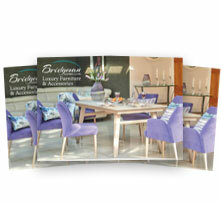 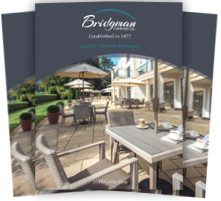 Bridgman offers a varied selection of aluminium garden furniture in both contemporary and traditional styles. 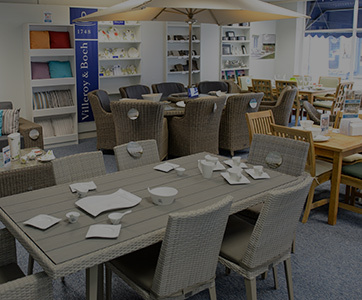 All the furniture is comfortable, weather resistant, durable and light, making it a great outdoor furniture choice. 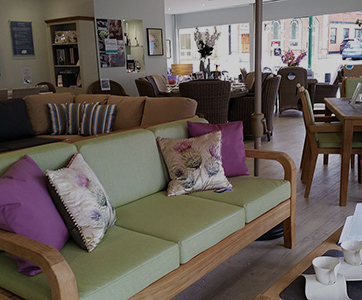 The traditional Sorrento range (pictured) features antiqued hand finishing on the metal frames, giving the furniture a top quality appearance. 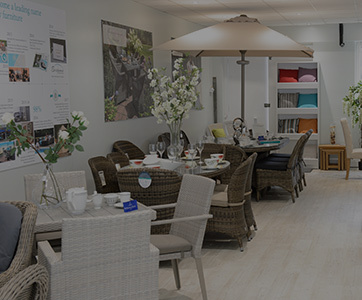 Whilst the contemporary ranges uses ceramic tiles or synthetic stone for the table tops in combination with aluminium frames finished in an anthracite grey colour. 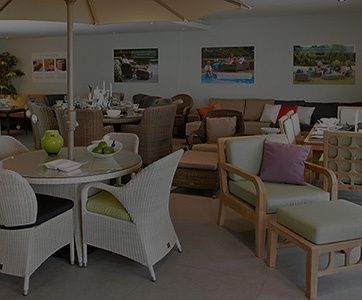 The seating is made from a durable and breathable synthetic mesh fabric, which is pleasant to touch and extremely comfortable. 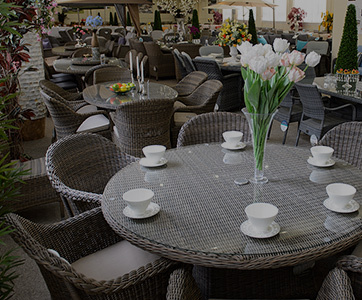 Well designed, durable garden tables for you and your guests to enjoy.